A new Uzbecki restaurant is set to open in the capital at the former Fino site at 33 Charlotte Street in Fitzrovia in a deal brokered by leisure property specialists, Davis Coffer Lyons. The Hart Brothers has assigned the leasehold interest on the remainder of an existing 20 year lease due to expire in September 2027 at a passing rent of £170,000 per annum exclusive. A substantial premium was paid for the lease. The new operators will open as Samarkand, named after a city in Uzbekistan located on the Silk Road, the ancient trade route linking China to the Mediterranean. The concept will offer traditional and contemporary Uzbecki fare in a premium setting. The team behind Samarkand includes David Moore, owner of Michelin starred restaurants Pied à Terre in Fitzrovia and LAutre Pied in Marylebone, and known for his appearances on Masterchef: The Professionals, The Restaurant and Out of the Frying Pan. The business will be run by Sanjar Nabiev, an international restaurateur originally from Samarkand, and hospitality consultant, Charles Oak, whose project list includes The Mayfair Hotel, Pied a Terre, Ethos, Skibo Castle, Angela Maliks, The Savoy, Gleneagles, and Mahiki. 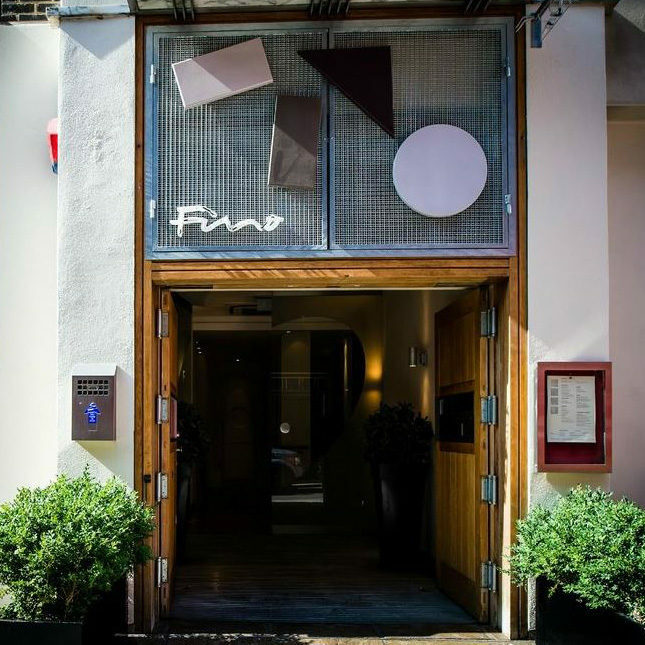 33 Charlotte Street was the former home of Fino Spanish restaurant, operated by Sam and Eddie Hart for 12 years.